Highly prized and sought after, Cheese seeds are one of the most common strains of Marijuana found in the United Kingdom. 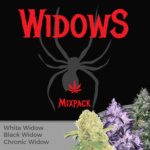 During the early 1980’s a rogue female seed, germinated from a packet of Skunk #1 care of Sensi Seeds Bank, produced one of the most pungent, aromatic versions ever found. This exciting tasty new strain soon became known as Cheese Marijuana. 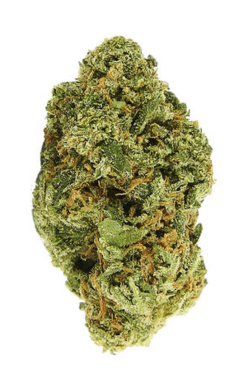 The Cheese Marijuana seeds genetics are made up of approximately 40% Sativa, with a dominant 60% Indica ratio. The plants are capable of stretching to up to two meters tall, if not pruned and maintained, but overall they tend to be around a meter, with close lateral branching producing a bushy shape. 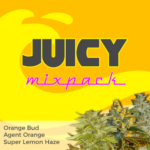 This leads to a generous harvest of potent, Indica dominant marijuana buds. 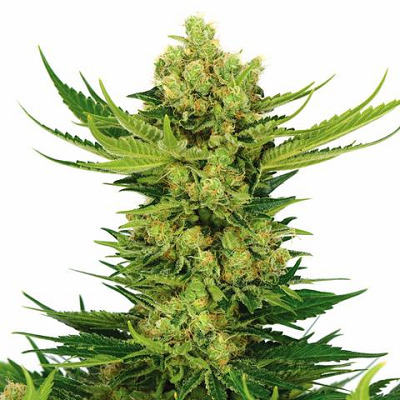 Cheese seeds are perform best when grown indoors, it’s strong, close lateral branching is capable of supporting many flowering and sites, with the buds tending to be hard, large and swollen. Good odor control is advised as the buds release a pungent, musky aroma as maturity approaches. If height is an issue, super-cropping techniques work extremely well, not only controlling the height, but also increasing the budding sites the plant produces. 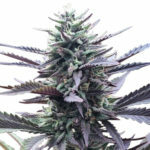 Cheese seeds require approximately sixty days to fully flower and mature, by which time the buds will be dense and large, producing a limited number of larger fan leaves. This makes manicuring a lot quicker in comparison to many other strain. THC levels average around fourteen percent, not the strongest weed, but it still packs a strong high. Medical Marijuana users will be pleased to note that CBD levels are high, alleviating the symptoms of anxiety and stress. The strong body-stone supplied by Cheese marijuana has also been shown to be a good natural form of pain relief. 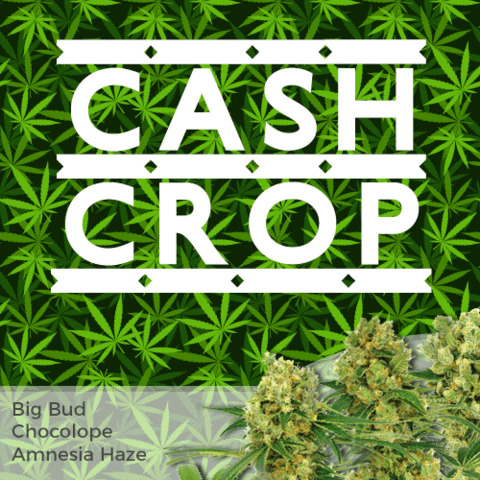 Grown indoors, Cheese seeds can yield as much as 550 grams of the highest quality bud per square meter, This is an easy strain to grow and even inexperienced beginners can achieve successful harvests. 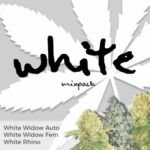 Available as feminized Cheese seeds, they are guaranteed to germinate and produce female only plants. 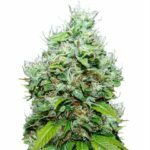 You can buy Cheese seeds in complete packs of 3, 5 and 10 feminized seeds, and they are included in the suppliers delivery and germination guarantee. Find Out How To Buy Cheese Seeds.